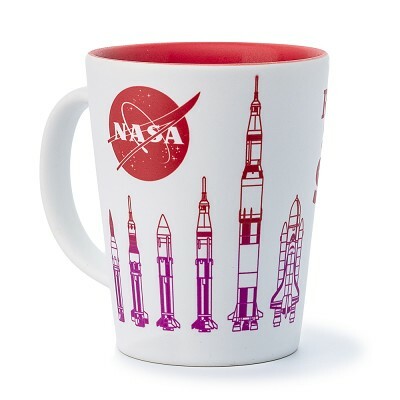 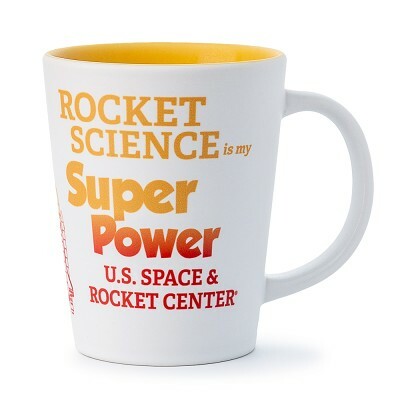 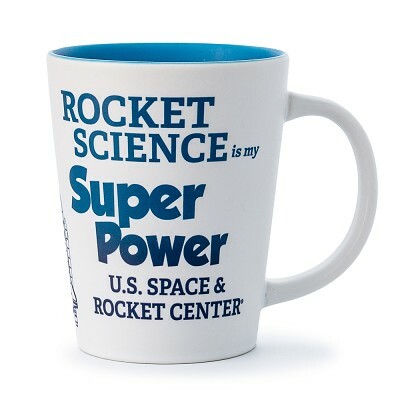 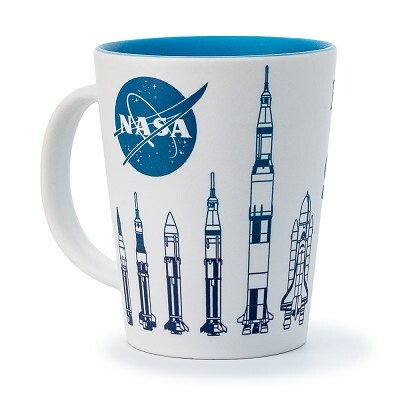 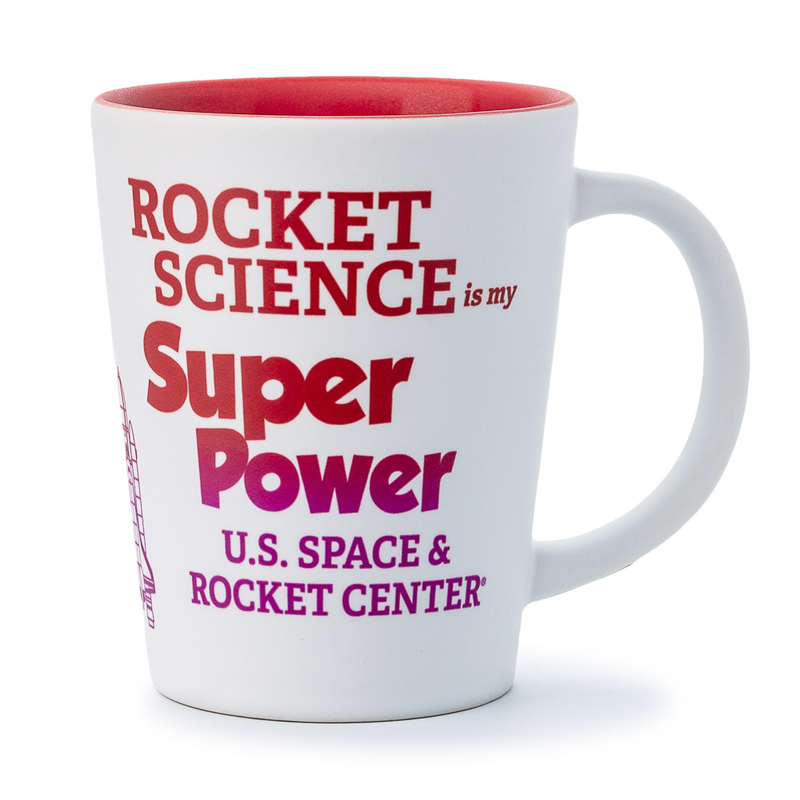 Claim your super power with this Rocket Science latte mug! 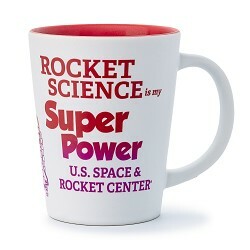 Accent color featured on the inside is repeated on the outside. Please indicate color of choice in the comments field during checkout. 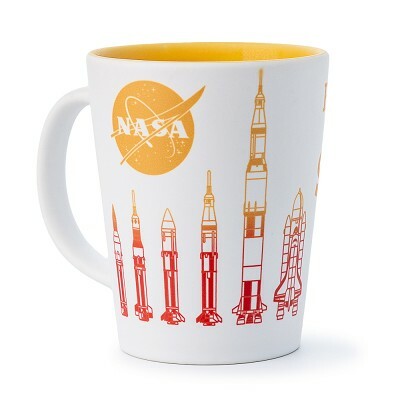 Red, Blue, yellow.Please note that inventory may vary.